Home / Fashion | Accessories / Women / Neoprene Shapers Pants – Slim, fit Body, flat belly and tight thighs. 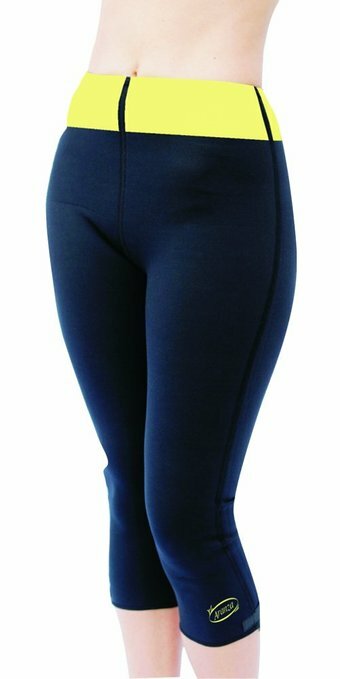 Neoprene Shapers Pants – for a Slim, fit Body, flat belly and tight thighs. 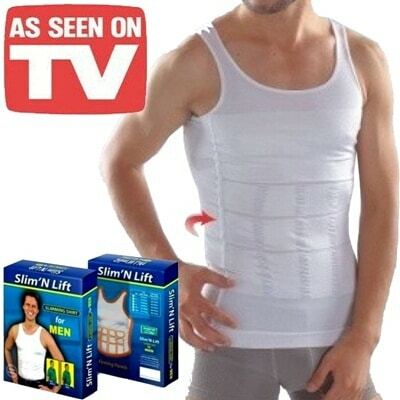 You're viewing: Neoprene Shapers Pants – Slim, fit Body, flat belly and tight thighs.